One occasion he recalls particularly was when he was facilitating a core Faith & Belief Forum activity called the Identity Cupboard during an Art of Empathy workshop. In engaging with a student during this activity, it became apparent to him that he had made an assumption about that student, and upon being corrected, he apologised. Far from throwing the workshop off-course, Tunde was able to use this mistake to light the importance of not making assumptions based on an initial impression of a person, and the need for humility when making a mistake. 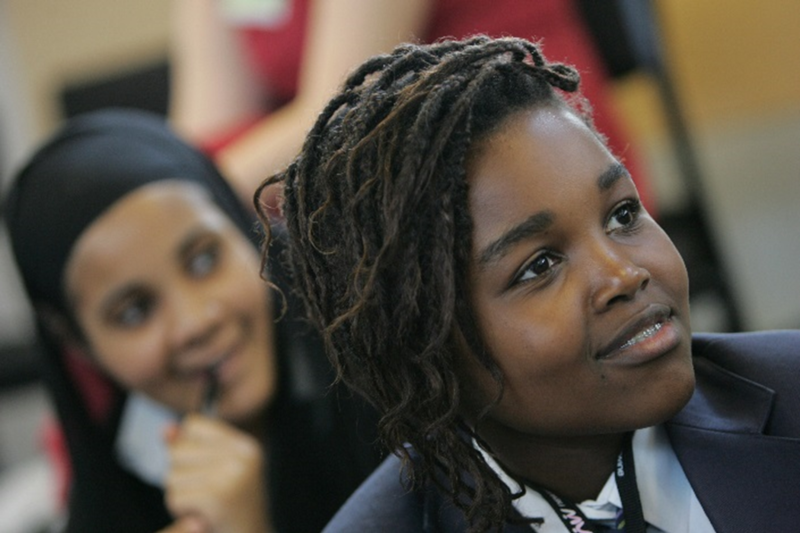 Looking back on this occasion, and relating it to the Faith & Belief Forum’s work in schools, Tunde is certain that this emphasis on going beyond the superficial in an engagement is something which resonates deeply with young people. Once they have learned the skill, he has watched them begin to put it into action, often recognising and self-correcting when they have made an assumption.